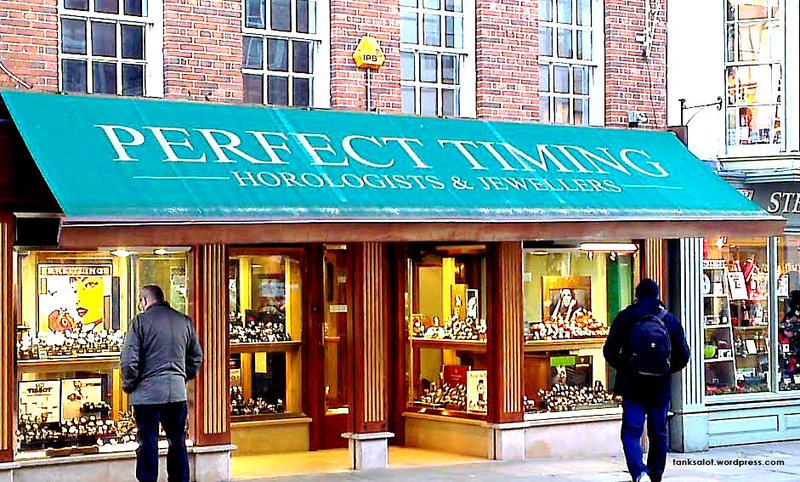 It’s about time we had a new punny watch shop. Spotted in Chichester, West Sussex by Lydia Woodroff. This Pun Shop Name is Dy-no-mite! (There’s an old reference for you.) Spotted in St Ives NSW. 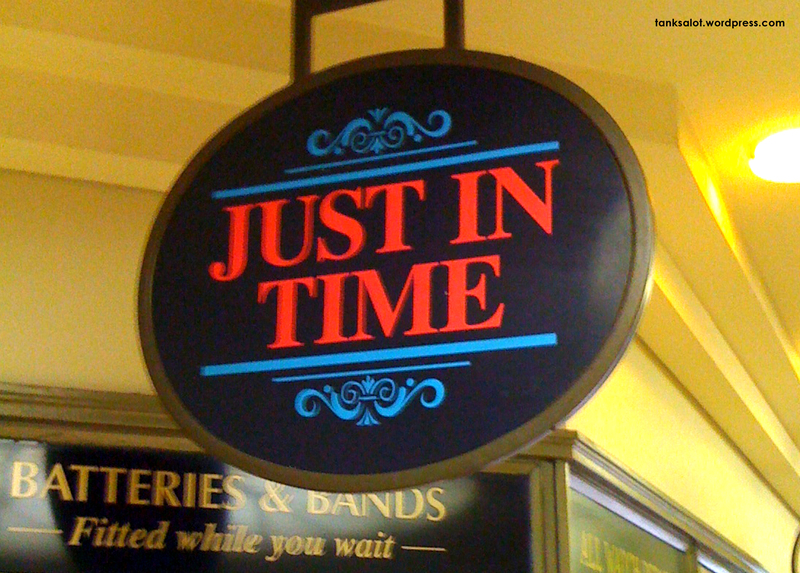 It’s about time we had another clock shop. Wouldn’t it be great if the shop’s owner was Rosemary? Spotted in Thame, Oxfordshire UK by Lydia Woodroff. It is, of course, a watch shop. And just in time, too.. It’s About Time we got a new one. Found in Bondi Junction NSW. 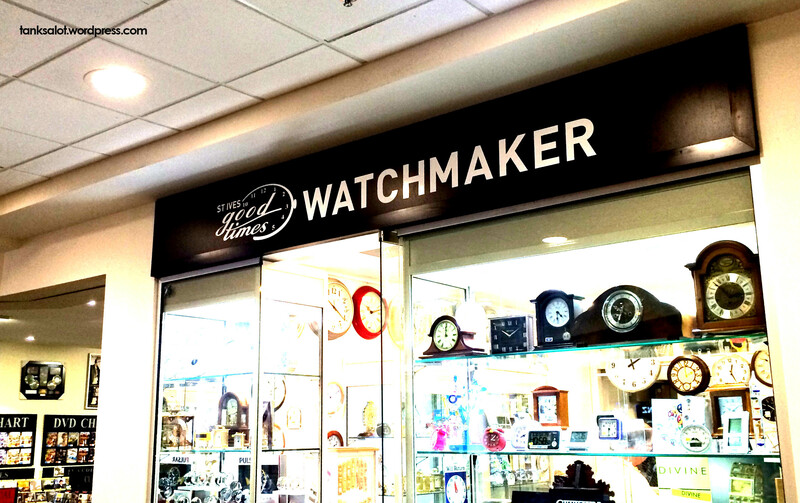 It’s about time we had a Pun Shop Name for a watch store. This awesome one was sent in by our friend Marc Burns from Lenox Plaza, Atlanta USA.